Fun bicycles of all styles with powerful 36 Volt and 48 Volt electric motors and lithium-ion batteries. 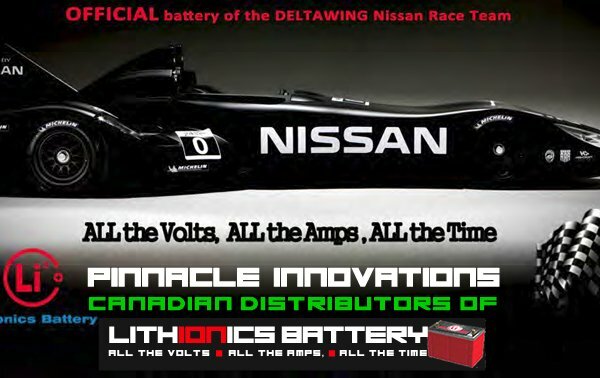 * Lithium-ion Engine Cranking Batteries up to 3,000 Cranking Amps! 12 Volt, 24 Volt, 36 Volt, 48 Volt batteries all the way up to 600 Volts and 10,000 Amp Hours! Looking for an alternative to defective lead acid batteries for your car, truck, RV, sailboat or yacht? 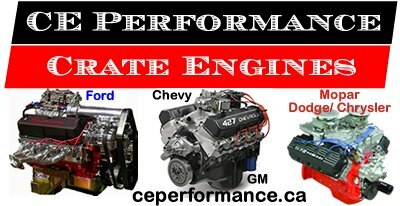 Need Lithium.com for affordable 12 Volt, 24 Volt, 36 Volt and 48 Volt lithium-ion batteries to replace your defective, unreliable lead-acid vehicle battery. Elco Electric Yachts also offers highly efficient, cost effective inboard DC Electric Marine Engines. Choose from 6 different models for sailboats, yachts and pleasure craft measuring from 20 feet to 100 feet or more. These purely electric or hybride electic motors replace diesel engines with Horsepower Ratings from 6 HP to 125 HP and higher. 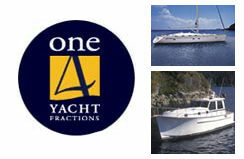 We can also run twin electric motors to increase power or for certain yachts with twin engines as well as catamarans.